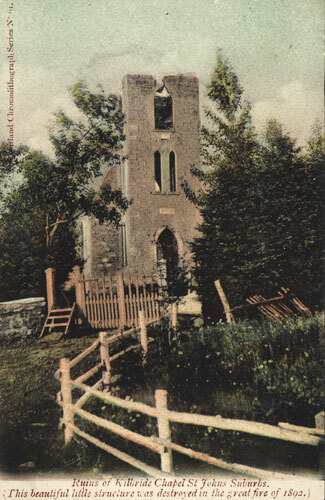 Published February 1, 2013 at 325 × 500 in VA 33-98; Ruins of Kilbride Church, St. John’s suburbs. Photo Credit: The Rooms Provincial Archives VA 33-98. Ruins of the Kilbride Church, Bay Bulls Road, St. John’s, NL.